These are the best Graphics card and CPU deals in South Africa this week. The South African pricing for the Nvidia GeForce GTX 1050 and GTX 1050 Ti has been revealed. EA has revealed the pricing and launch date for its Battlefield 1 Rental Server programme. Pokémon Go has officially launched in South Africa, and several other African countries. 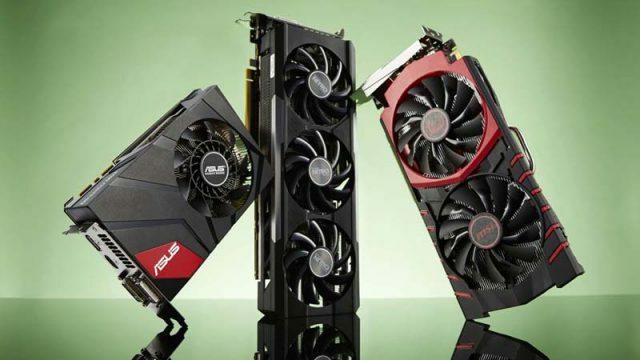 From ridiculously cheap GeForce GTX 970s to the best AMD Polaris cards, we’ve got you covered. Here’s what you will be playing for Apple’s latest and greatest. Check out these budget UHD TVs available in South Africa right now. These are the best-rated gaming laptops of 2016. Nvidia has stated that it will pay every GeForce GTX 970 owner $30 USD. Here are some tips and tricks to get you started in Pokemon GO.